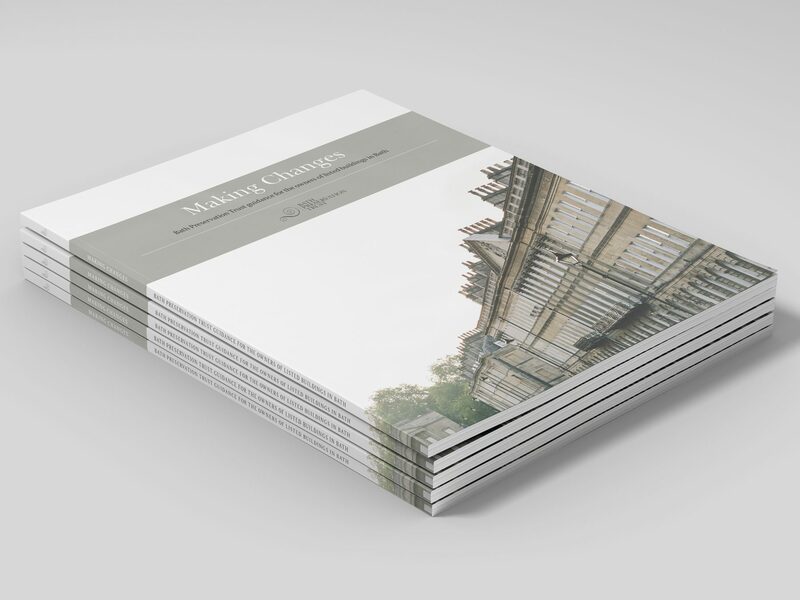 We were absolutely thrilled to be asked to produce the Making Changes brochure for the Bath Preservation Trust – a guidance for the owners of listed buildings in Bath. 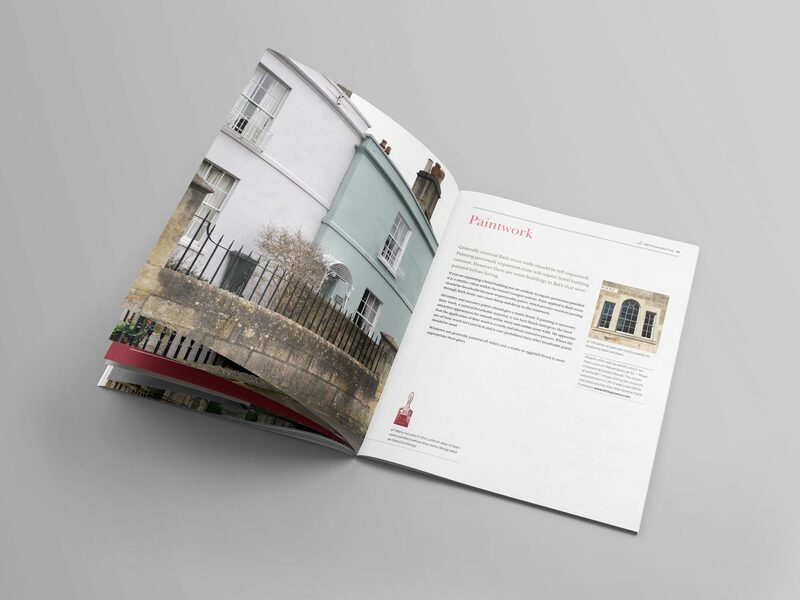 Beautiful design featuring strong brand colours accentuates stunning lifestyle photography which captures the iconic Bath stone perfectly. 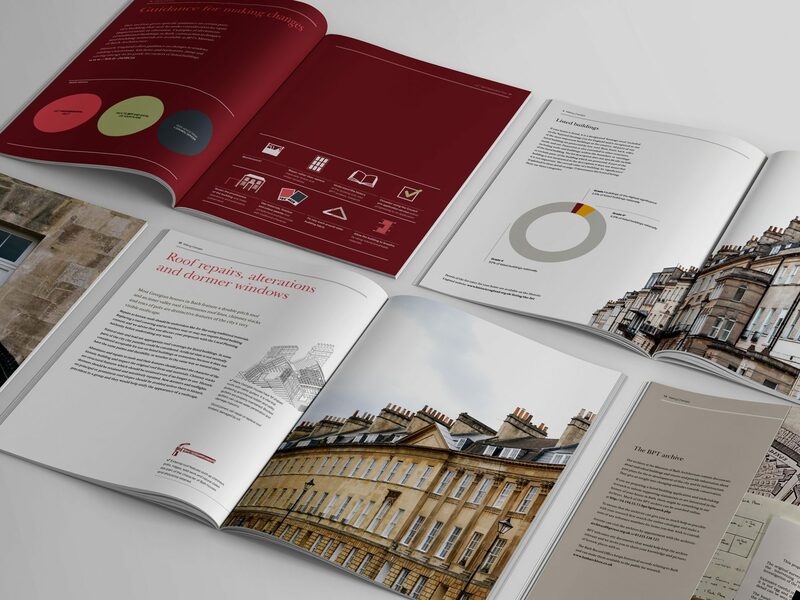 Printed on crisp white uncoated stock and perfect bound, making this brochure not only a superb reference, but a keepsake for those in and around the city. 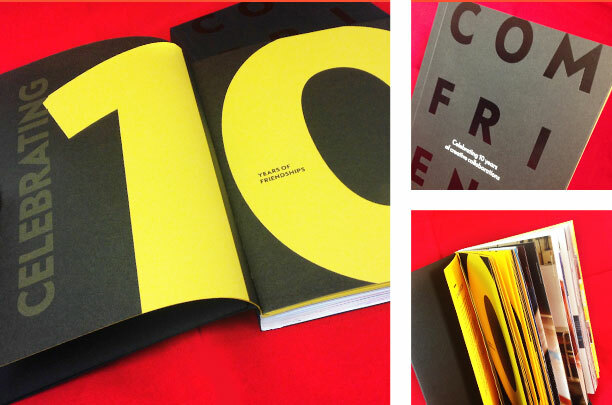 To celebrate 10 years of creative collaborations, the guys at Mr B & Friends produced Comfriendium, a real statement piece to send to their clients. A fantastic project with a spec that includes gloss black and white foiling on the cover giving us both subtlety and impact. 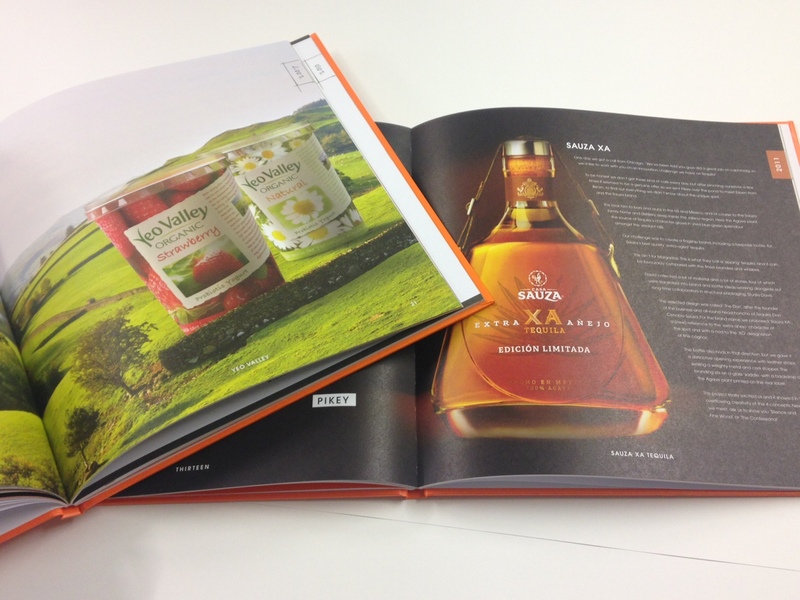 With throw-outs and a punchy colour depicting Mr B’s brilliant brand, this book portrays superb design resulting in a very enjoyable piece of creative print. 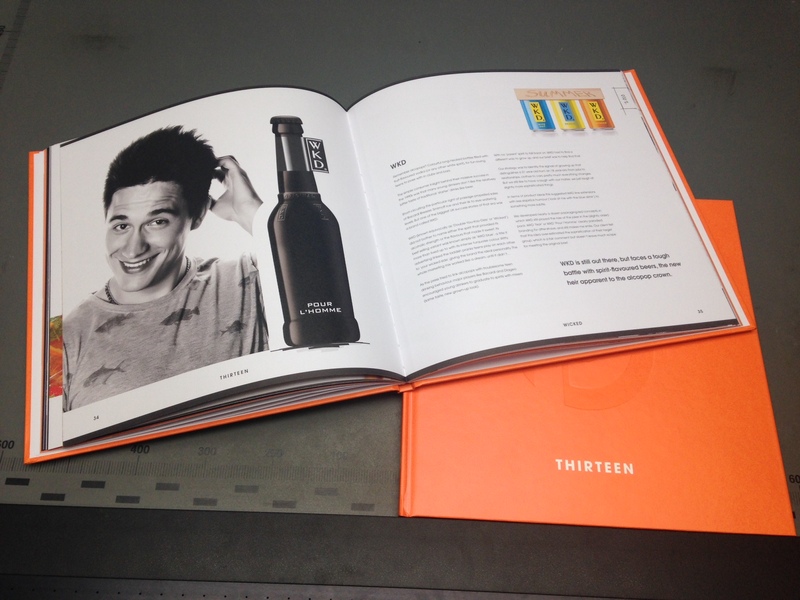 A beautifully bespoke and creative piece, Thirteen details the very best of Osborne Pike on their 13th Anniversary. 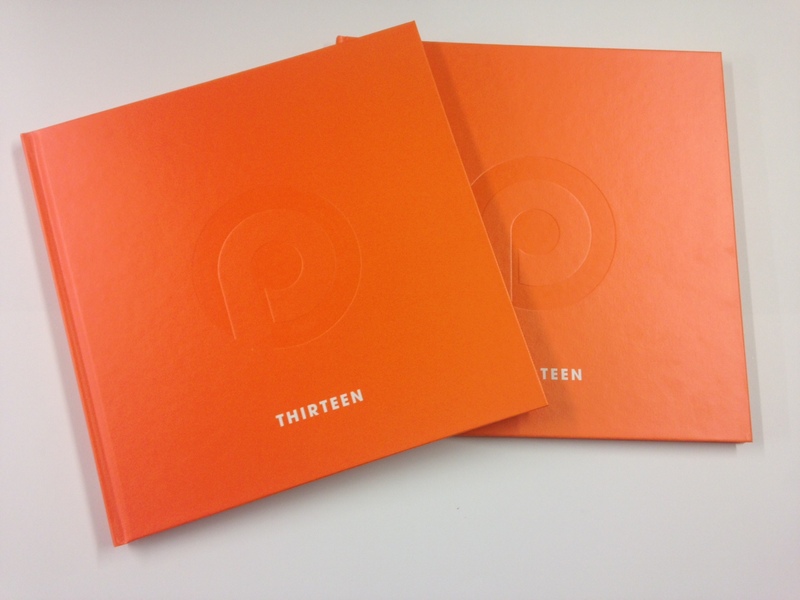 Case bound with 68 text pages and end papers, the 4 page cover printed in a single Pantone and finished with anti-scruff lamination, ensures style and durability. 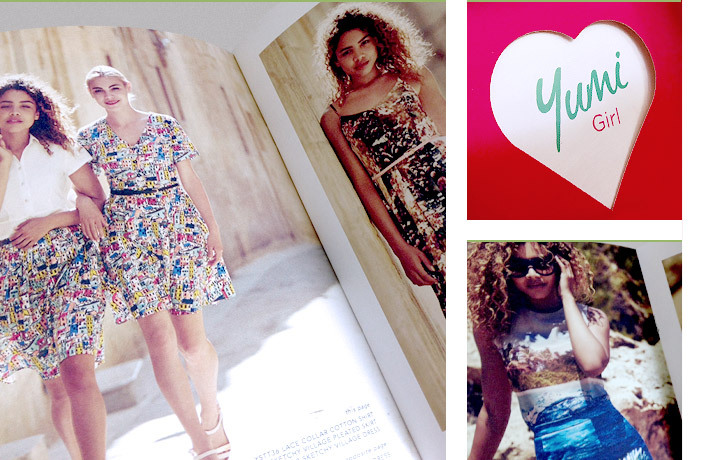 3200 Spring/Summer Look Books were produced for Yumi. Detailing vibrant colours and textures, both sit beautifully on uncoated stock, with a transparent wrap cover printed in white opaque ink. 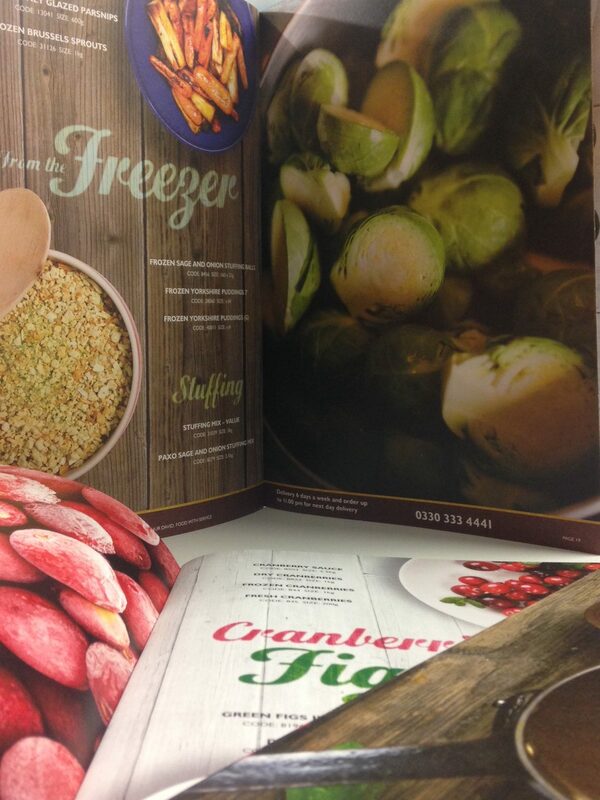 For their Christmas campaign, fresh produce distributor Arthur David needed their 24 page brochure to be crisp and sharp to present a range of lifestyle and product shots beautifully. 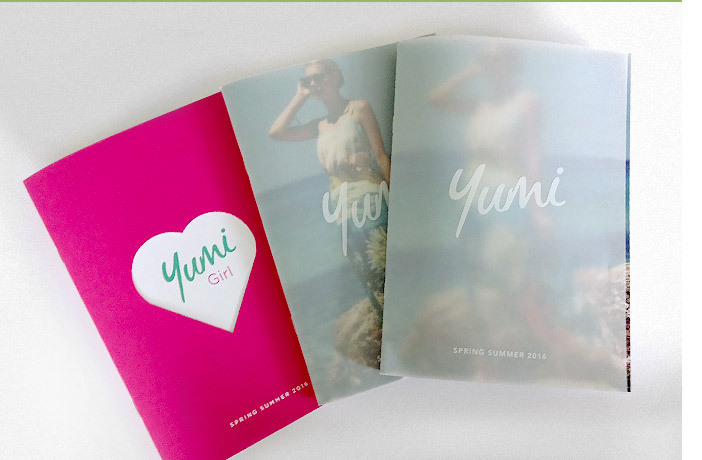 Which is why we suggested a weighty 300gsm on uncoated stock. Our H-UV ink sits on the paper for bright, colourful imagery no matter what the stock, allowing chef’s across the country to easily pick their festive menu this Christmas. With a new range of SS17, an array of photographic lifestyle images sits beautifully on Silk text. With an uncoated finish on the cover, featuring a copper gold foil and aperture cut to reveal a hint of what’s inside, this small but beautifully designed brochure is a fantastic sales tool. 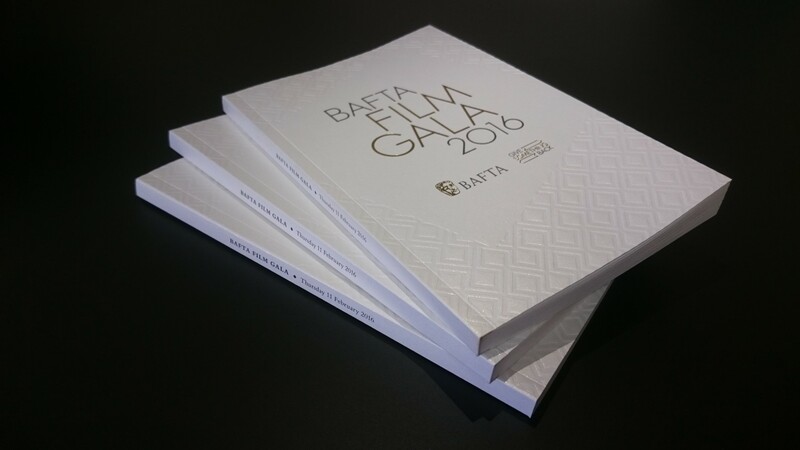 One of the most glamorous events in BAFTA’s calendar, we were delighted to be asked to produce the Film Gala Book for 2016. French folded text pages are enclosed in a stunning cover on Cocktail Gin Fizz, a beautiful Fedrigoni stock. 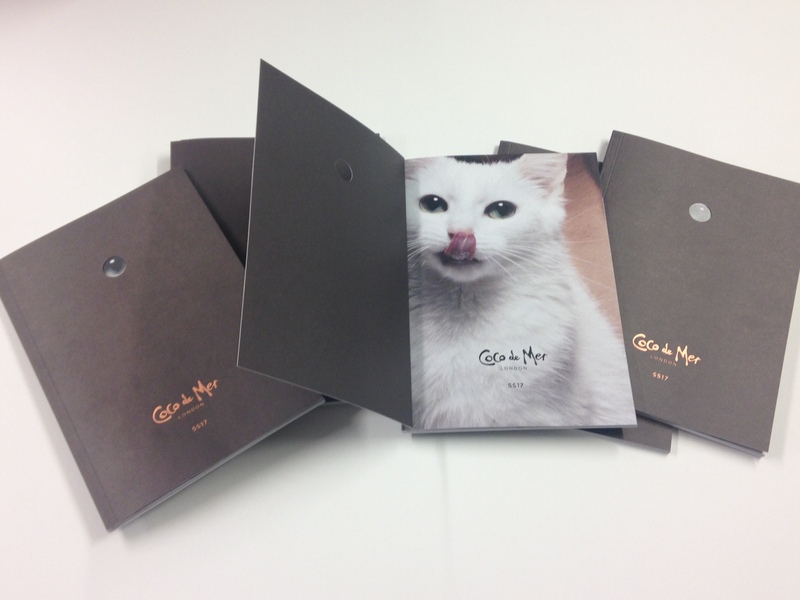 Embossed and detailed with gold foil and PUR bound, makes this piece simply beautiful.